When the time comes to choose Doors and Windows for your next project it makes sense to choose a product that has stood the test of time. Timber has a quality that cannot be reproduced in any man made product - its textures and grains give each piece its own personality. Timber joinery can quickly alter the mood of a room to create a feeling of warmth, comfort and class. Our products are handcrafted by experienced Tradesmen using only the best quality materials. We have the expertise to match existing styles if you are renovating, or we can assist you with creating your own designs. If it's inspiration you're after, check out our photo galleries! Choosing the right timber can be a daunting experience. Each species of timber has a specific look, feel and characteristic. 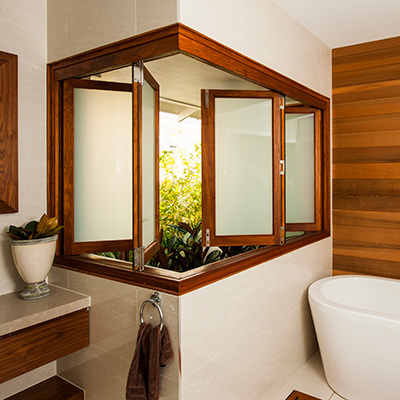 Although we specialize in Red Cedar, your joinery can be produced in a wide variety of species including New Guinea Rosewood and Australian Hardwoods. 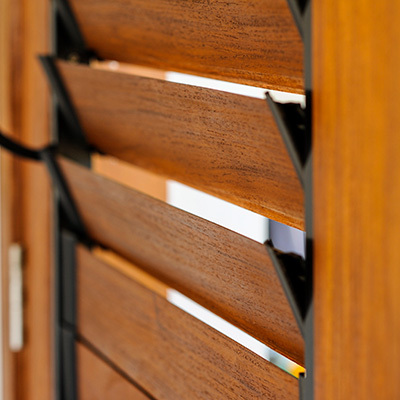 Our trained staff can assist you with choosing the right timber.